Following his spectacular debut at the BBC Proms with the Münchner Philharmoniker under Gergiev in July 2016, Behzod immediately returned in July 2017. This was followed by his debuts at the Festspielhaus Baden-Baden and Rheingau Musik Festivals. Upcoming European highlights include the Lucerne Festival, Royal Concertgebouw Orchestra, Münchner Philharmoniker, hr-Sinfonieorchester, Philharmonia, Czech Philharmonic, and BBC Symphony orchestras. Recent notable dates include NDR Elbphilharmonie Orchester as part of the Elbphilharmonie opening, and the London Symphony Orchestra. In recital he is one of the featured artists for the Junge Wilde series at the Konzerthaus Dortmund and will be presented in recital at the main halls of the Barbican, London, and Concertgebouw, Amsterdam. Behzod will also collaborate in recital with the cellist Truls Mørk, which will see them on tour in Europe and the US. In North America Behzod appears at the Hollywood Bowl, Blossom and Ravinia Festivals. He will make his debut with the San Francisco Symphony and returns to both the Dallas and Atlanta Symphony Orchestras. 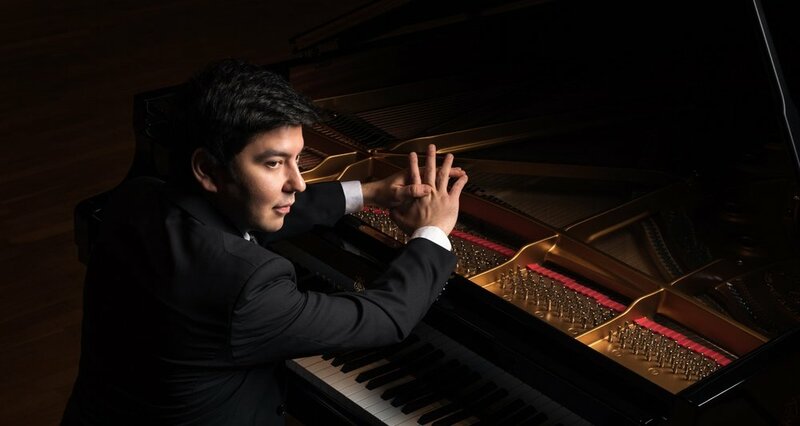 Last season, Behzod gave his Stern Auditorium recital following his debut success at Carnegie Hall in 2015 and has appeared in concerts with the Houston Symphony and Pittsburgh Symphony Orchestra, Orchestre symphonique de Montréal and the Minnesota Orchestra. A glance at all artists performing in our 2018 / 2019 season.